The P is free? Nah, the dream is free. But the execution, development and success of that dream is going to cost you. How much? Well, what are you willing to risk? 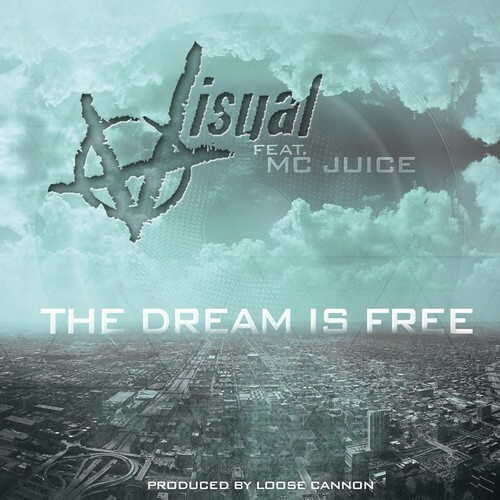 VIS and Juice explore on this new track from Visual’s new album, Supreme Science, due out July 29th.